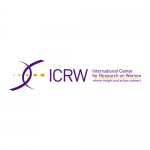 Empowering a Network of Philanthropy. 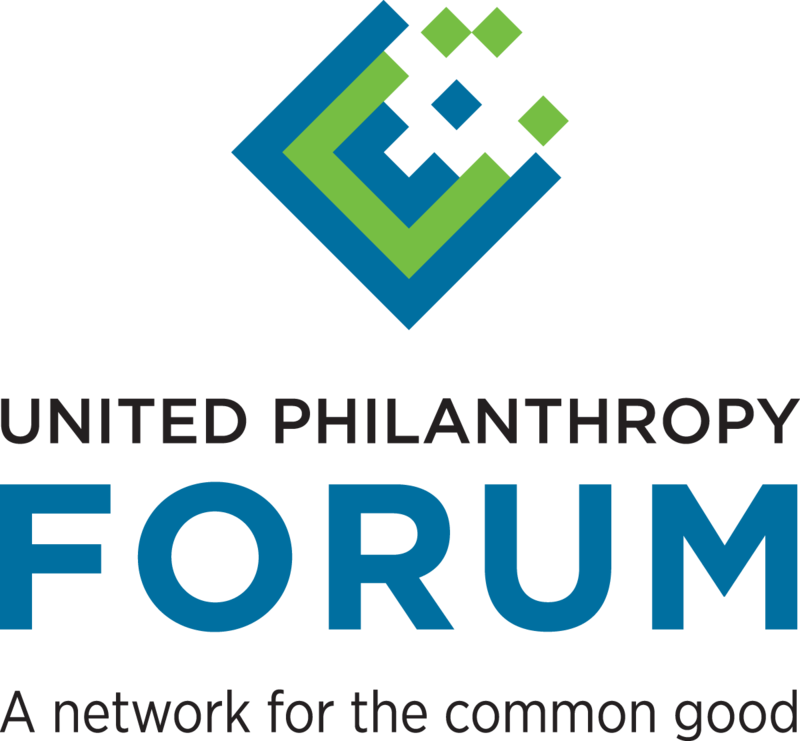 United Philanthropy Forum (the “Forum”) is a national nonprofit serving regional philanthropy membership organizations, with the goal of facilitating effective philanthropy that strengthens communities and improves lives. The organization serves a complex network of member organizations and delivers value-added services to its network which can scale. One key way they do this is through technology, specifically by developing platform-based solutions that all of their member associations can leverage. 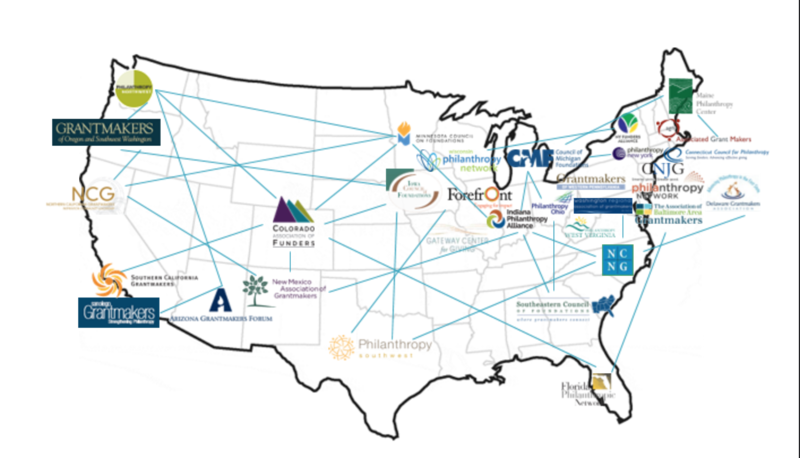 Twenty member organizations came to the Forum seeking a modern, integrated, technology infrastructure to manage membership engagement. Individually they could not afford the development of this powerful solution but it was within reach as a collaborative. 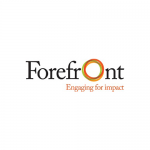 With the Forum at the helm a process was initiated to find the right constituent relationship management (CRM) solution that could integrate with a sophisticated website content management system (CMS), and be rolled out across its entire network, along with corresponding processes for implementation, training, management, and updates. Building a single technology solution that meets the needs of over two dozen organizations is no easy feat. The critical thing the Forum’s network executed so well on was collaboration. All organizations were invited to be involved in the design, testing and launch of the application, with different roles available for the level of commitment each was able to offer. This not only created buy-in across the network but ensured different ideas were heard along the journey to selecting the common needs, issues and goals to address with the solution. All ideas were gathered and evaluated in a transparent manner with the possible features prioritized by stakeholders. 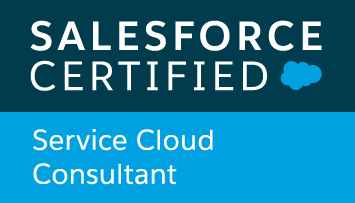 A recommendation was made to provide a core CRM platform, well integrated with the CMS that met the shared needs of all organizations involved, along with a corresponding feature set. 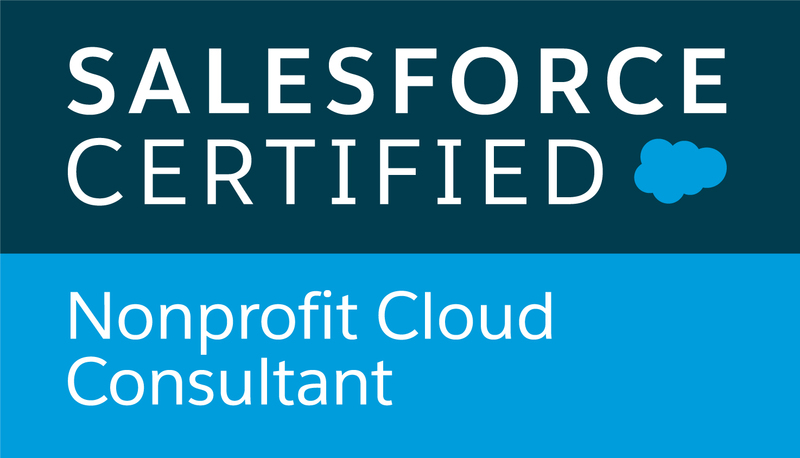 The Forum chose to go with the Salesforce Nonprofit Starter Pack as their core CRM platform and Drupal as the CMS. The Salesforce project was led by Brian Pickett initially as a team member of Jackson River and later as founder of North Peak. 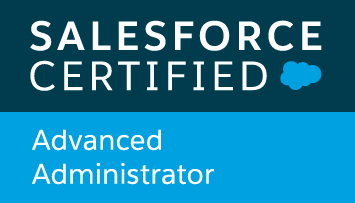 The end result is a series of Salesforce- managed packages distributed to 27 regional affiliates (up from the original 20). 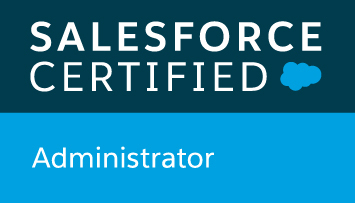 This powerful platform is installed separately in each organization’s Salesforce and is used to manage members, events, marketing, and communications. Custom enhancements are developed and rolled out on a periodic basis for the entire network for engagement tracking, membership renewal, event management, and group engagement. Participating regional associations spent an estimated 10% of the total cost they would have incurred had they pursued it individually (CRM & CMS included). As well, thanks to the collaboration, many organizations spent less staff time and received a more powerful solution as a result. North Peak continues to help grow and evolve the package for the benefit of all participating associations and periodically helps specific Forum affiliates with additional custom configuration, data migration, training, and support. 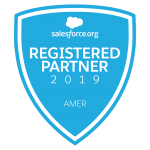 The success of the Forum’s Salesforce implementation is reflected through the strong adoption of the platform by its member regional associations. 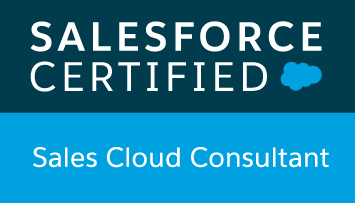 Satisfaction surveys from members consistently rank high for what they now call their “knowledge management” platform, which consists of Salesforce CRM combined with their Drupal CMS. In fact, the Forum is receiving requests from additional affinity groups and funder networks in philanthropy requesting to get on the platform. 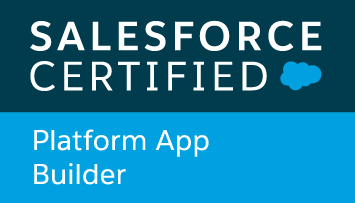 In addition, the platform has been featured as a case study in the e-book “8 Amazing Drupal Launches” and at Dreamforce, the Salesforce users conference. 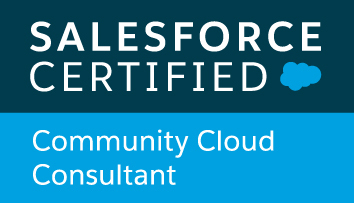 The Salesforce Suite developed for the platform as of May 2016 had over 33,000 downloads on Drupal.org and is being used by all types of organizations, including the United Way.